Your CoPilot will take the time and frustration out of car shopping by helping you navigate every step of the process. The best part? It’s totally FREE. CoPilot is more than sophisticated software. There’s a whole team of experts behind it. 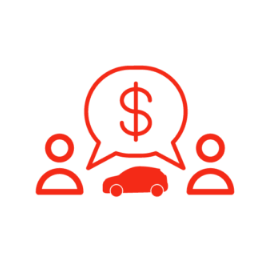 They share important industry intelligence, so you’ll be confident you’re buying the right car at the right price. 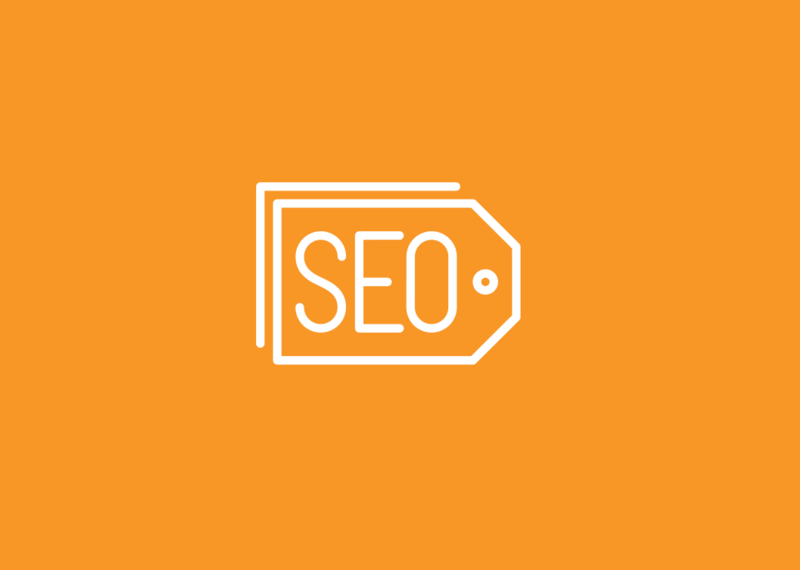 We’re an independent early-stage startup focused on the consumer. You’re the one spending all the money, so shouldn’t the process be built around you? 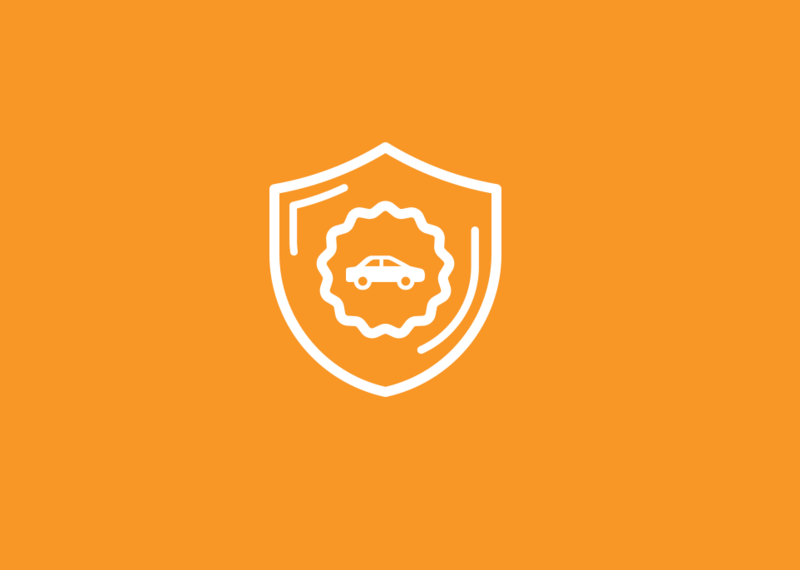 We created CoPilot so that consumers can find the right car at the right price and buy with confidence. Our service will always be 100% free to use and never affiliated with any car dealer. We are a small team of twelve men and women headquartered in Chicago, IL. See what it’s like to have a great car buying experience. Sign up at CoPilot today where it’s quick, easy, fun and always FREE to discover the cars that best fit your needs. 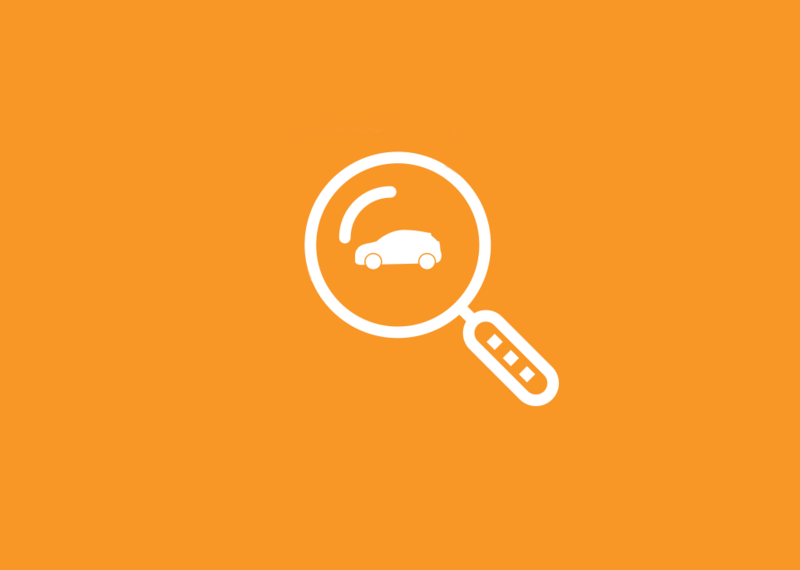 Every car buying experience consists of three key steps: Discovering what car you need. Searching for dealers who have it. Buying and negotiating a fair price. CoPilot gives you the tools and information to make these steps unbelievably easy. And, we’re not affiliated with auto dealers or manufacturers, so you know we’ve got your best interests in mind. Don’t know what car you need? CoPilot’s Discovery Quiz will determine the best models for you in minutes. Don’t let car shopping be a grind-Your CoPilot will SEARCH every dealer, every day for the right car at the right price. Your CoPilot will arm you to BUY with CONFIDENCE a car you love at a price you like. CoPilot is a service to help consumers navigate the process of discovering the right car and preparing them to buy it from a dealer. We are not brokers. We are an expert advisor and assistant to the consumer. Our service is free to both consumers and dealers. CoPilot leverages the power of search engines to help consumers become aware of all of the cars for sale in their area. 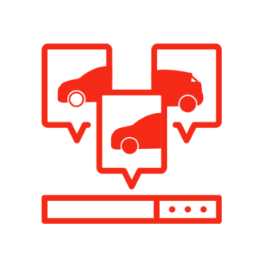 CoPilot provides a link to the dealer website for each car whenever available. Dealers are never charged for leads, appointments or sales by CoPilot, even though CoPilot Members are typically in-market, highly qualified buyers. Are There Opportunities For Dealers To Pay CoPilot? No. In order to keep our Members confidence in our independence, CoPilot does not accept any payments of any kind from dealers – so dealers end up getting free leads from CoPilot. CoPilots are real people who assist Members throughout their car shopping journey. Our CoPilots also help prepare our Members to be informed buyers when they go to the dealership. If a dealer’s car is priced to market, our analysis will reflect that. 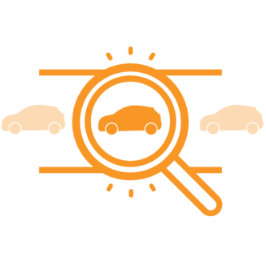 If a dealer is pricing a car over the market, our Members will know that too. We analyze price vs. market using similar tools to what dealers use to price their cars.